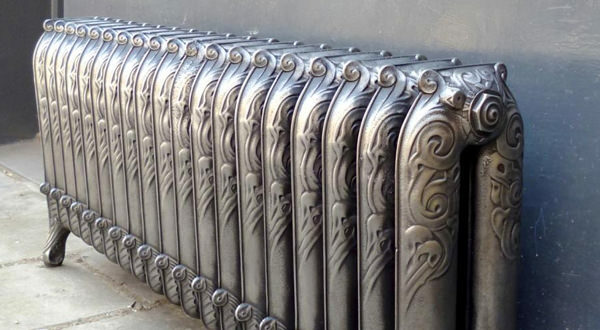 Radiators are a necessity in the UK, especially during the freezing winters. 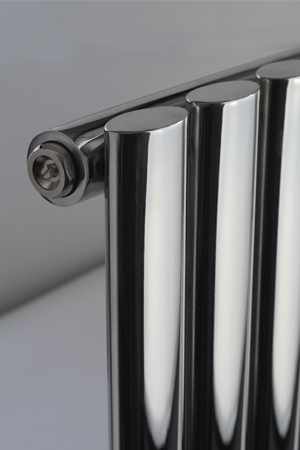 Radiator comes in many different varieties like Designer Radiator, Column Radiator, Bathroom Radiator, Compact and Oil Filled Radiators. Designer Radiators are the top of the line, luxury models that are super efficient as well as visually a treat to look at. Designed by world renowned designers, these radiators are innovative, unique and simply stunning to look at, giving your room an instant facelift. Available in different sizes, finishes and models, get one of these for your dose of luxury.